Hi! 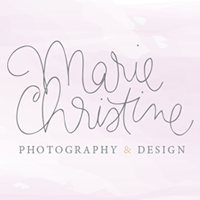 I'm Marie Sandomenico, of Marie Christine Photography & Design. When I was young I always had a crayon in hand and I knew that I wanted to do something creative with my life. I went to school for graphic design and studied photography throughout college. To me photography and graphic design go hand-in-hand. Composition, Layout, Color, Unity and Movement, are just a few examples that apply to both Photography and Graphic Design. I received my first Digital SLR camera from my loving husband, Anthony. Since that day I have studied photography, weather it be an online course or hands on workshop. I am always striving to grow and learn more! One of Michael Angelo’s famous quotes “I am still learning” I have lived by this quote my entire working career and I enjoy challenging myself everyday. 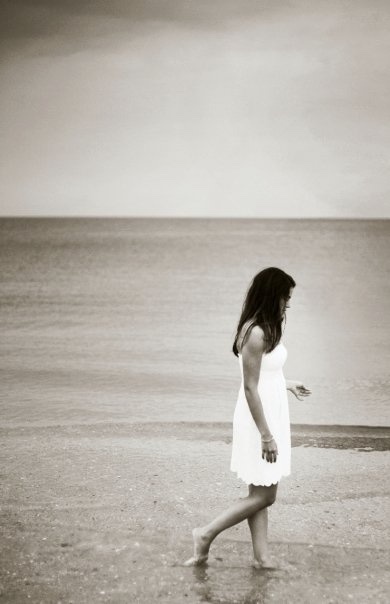 My goal is capture your memories to be preserved for a lifetime! I love to draw and I take a sketch pad with me when I am on vacation. I love decorating my house whether it be for a holiday or just a random Tuesday. I think that the right shoes and lip-gloss can make anything better. I think that Etsy is like Pinterest with a shopping cart. And I am 100% okay with that. I love the summer, warm weather and vacations with palm trees. I feel there is something really authentic about Disney ºOº I love that you can feel such a close connection to one man's creative dream.